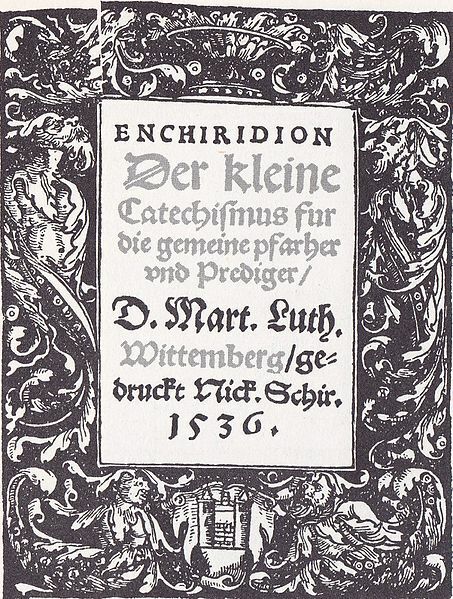 The following is from Luther’s Small Catechism. Notice how he takes the eighth commandment (Exodus 20, Deuteronomy 5, Romans 13), interprets the negative aspect, and then he gives the positive aspect. (The Negative) We should fear and love God, so that we do not lie about, betray or slander our neighbor, (The Positive) but excuse him, speak well of him, and put the best construction on everything. —-How Do We Apply This In The Internet Age? How needed this commandment is in a day when people believe everything the internet spews out about a person and in turn spews it out to others, thus spreading false witness globally in a matter of seconds! But technology hasn’t altered God’s command – even if it means winning elections by using such evil means!